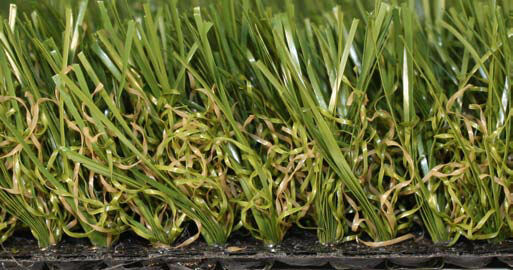 All of our Fringe Turf & Synthetic Lawn material is 15' wide and is available below. 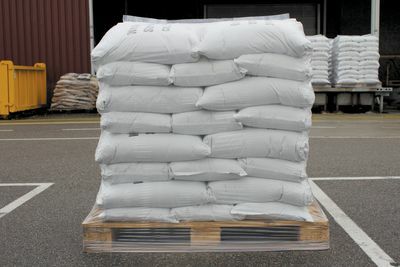 To calculate shipping costs, add a product to the shopping cart. An orange colored "Calculate Shipping" tab will now show up on the right side of your screen in the blue area in the shopping cart section. Click on this "Calculate Shipping" and enter your zip code. Hit "Submit", and your shipping options & delivery times will now be displayed. If there is a choice, pick the option that best fits your needs. Orders to Canada may be slightly more. We will get an exact quote & contact you before processing order. Canadian customers responsible for duties & import taxes. 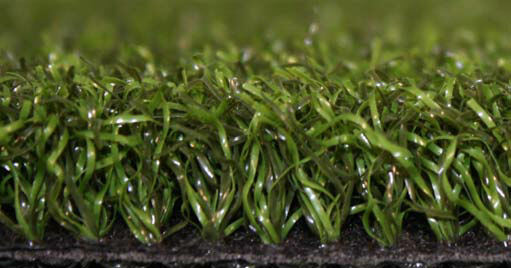 15' - 3/8" Premium Nylon The BEST Medium Speed (10-11 Stimp) Synthetic Omni-Directional Putting Green Surface Available! Create Your Own Private Practice Putting Green! Super Poly-15 Best green for accepting Medium to Long Shots. The only Omni-Directional Polypropylene Surface Available. Made with Revolutional New Fiber Combination. Super Poly Kits-15 Create Your Own Private Practice Putting Green with this omni-directional surface. 15' - 9/16" Premium Nylon The BEST Adjustable Speed (9-12 Stimp) Synthetic Omni-Directional Putting Green Surface Available! Create Your Own Private Practice Putting Green! 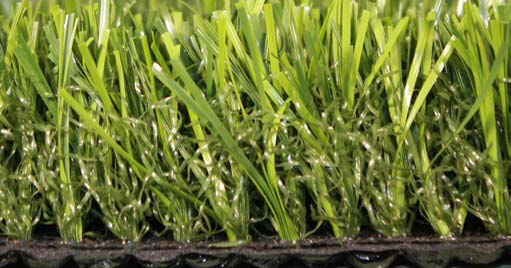 15' - 9/16" Nylon Kits The BEST OUTDOOR Synthetic Omni-Directional Putting Green Surface Available! Create Your Own Private Practice Putting Green! 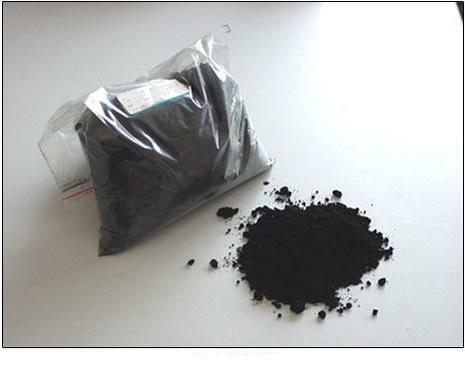 PL941 Can be used as golf fringe or home lawns. Great for northern lawns because it looks like Kentucky Bluegrass! 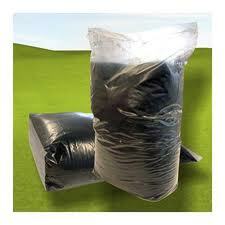 PL354 Can be used as golf fringe or home lawns. Great for northern lawns because it looks like Kentucky Bluegrass! 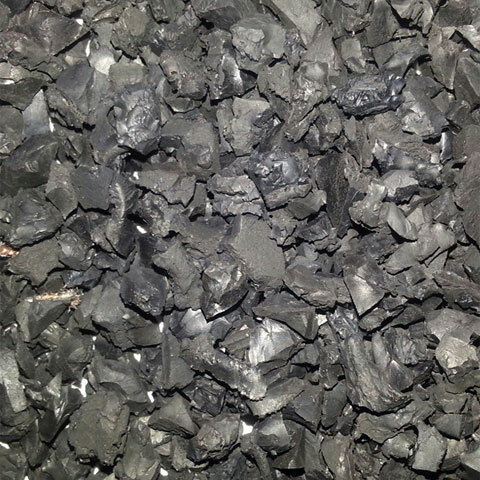 Rubber Crumb Samples Safe Metalic Free Rubber Crumb that is used as in-fill material in synthetic turf , sports fields, or putting green fringe applications. Rubber Crumb-50lbs Safe Metalic Free Rubber Crumb that is used as in-fill material in synthetic turf , sports fields, or putting green fringe applications or for Non Skid Surfaces. 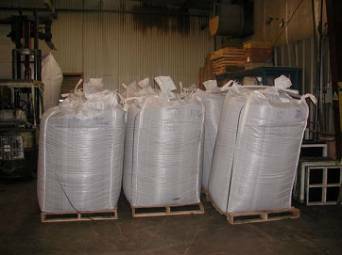 Rubber Crumb-(40) 50lb Bags Safe Metalic Free Rubber Crumb that is used as in-fill material in synthetic turf , sports fields, or putting green fringe applications. 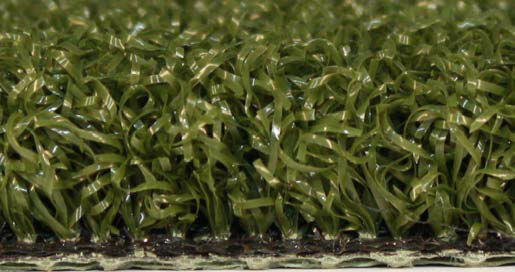 Rubber Crumb-2000 Safe Metalic Free Rubber Crumb that is used as in-fill material in synthetic turf , sports fields, or putting green fringe applications. Cup Cover A flush cover which can be placed over the golf hole cup(s) and can easily be removed for putting practice. 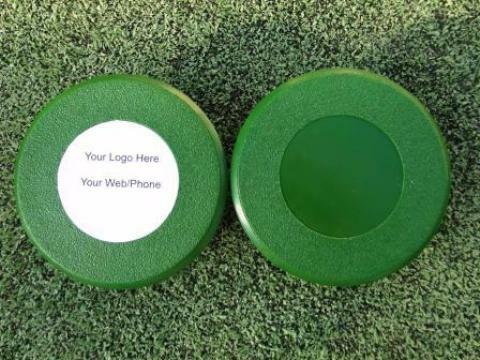 Our product is durable and we are able to offer this product to customers who wish to make their putting green more versatile for other functions.